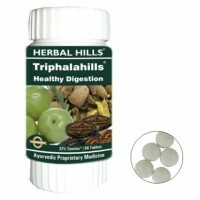 Ayurvedic Herbal Hills TRIPHALAHILLS Blood Purifier, Detox & Digestive Health tablets ..
Organic India TRIPHALA Capsules (250) - Improves Digestion & EliminationTriphala i..
Triphala Fruit Capsules Is Designed And Formulated By Maa Adishakti Multi Trade Enterprisers In Tech..
USDA Organic Triphala Powder, 8 Ounce - Powerfully Supports Healthy Digestion and Promotes Absorption. Balancing Formula for Detoxification & Rejuvenation. Non-GMO and Vegan Friendly. 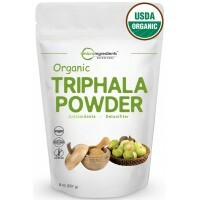 Tonga Herbs Triphala Fruit Organic Drops We Feel Glad To Share That Have Come Up With New Product In..
USDA Organic Triphala Powder, 1 Pound - Powerfully Supports Healthy Digestion and Promotes Absorption. Balancing Formula for Detoxification & Rejuvenation. Non-GMO and Vegan Friendly. WE FEEL GLAD TO SHARE THAT HAVE COME UP WITH NEW PRODUCT IN SINGLE HERB CATEGORY I.E. 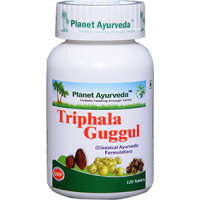 TRIPHALA POWDE..
Hawaiian Herbal Triphala Capsule We Feel Glad To Share That Have Come Up With New Product In Single ..
Triphala capsules are great for keeping the digestion of food healthy enough. 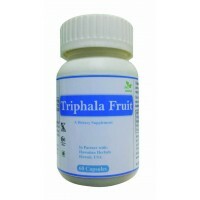 Triphala literall..
Triphala fruit capsules is designed and formulated by siddhidatri multi trade enterprisers in techni..
Triphala is a combination of the dried fruits of Terminalia chebula, Terminalia belerica, and Emblica officinalis in equal proportions. These are popularly known in India as Harad, Behada and Amla. Harada and Behada have a warm energy, while Amla is cool. 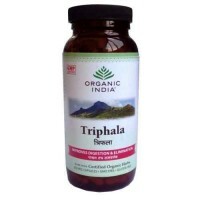 Triphala, being a combination of all three, is therefore balanced, making it useful as an internal cleansing, detoxifying formula for everyone including more sensitive type individuals and vegetarians. 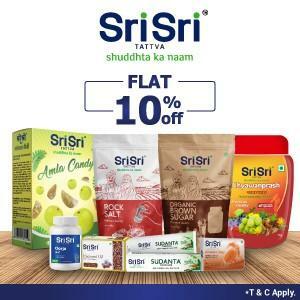 This formula and its individual ingredients are highly valued in Ayurveda, being compared to a "good manager of the house," aiding digestion, nutrient absorption and body metabolism. 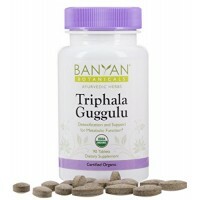 According to Ayurvedic practitioners, daily use of triphala promotes normal appetite, good digestion, the increase of red blood cells and hemoglobin, and removal of undesirable fat. 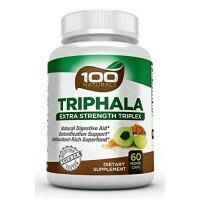 Triphala is very beneficial for creating a favorable chemical environment for the proliferation of beneficial intestinal bacteria and an unfavorable environment for non-beneficial intestinal bacteria. 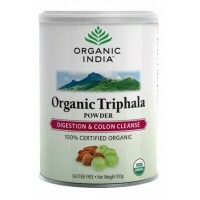 Of primary importance is the use of Triphala as a bowel regulator. 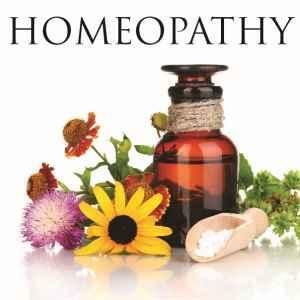 It is considered as safe as foods and is not habit forming, even when taken on a daily basis. 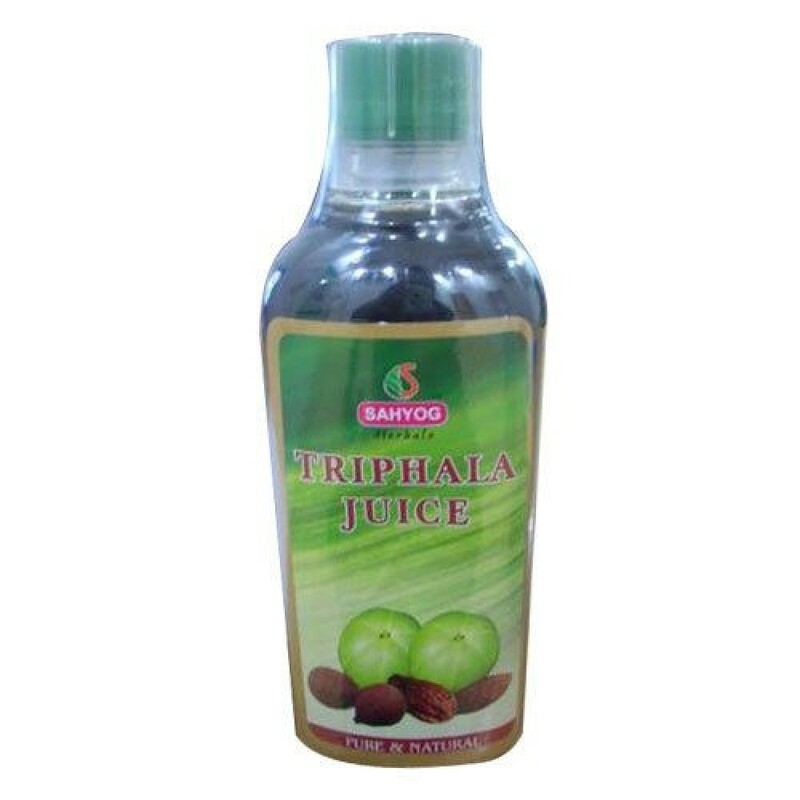 Since Triphala is a tonic, cleanser and blood purifier, there is still one other important use for it and that is as a strengthener of the eyes, useful for cataracts, conjunctivitis and glaucoma. Triphala can be used as daily eyewash to strengthen vision, counteract many eye defects and eliminate redness and soreness. Dosage: 30 ml daily and mix it with 90ml. water/honey every day once in the morning, empty stomach. Sahyog Herbals is a Manufacturer, Exporter & Suppliers of Aloe Vera Products in India. A professionally managed company is one of the market leaders in Aloe Vera products. Driven by competitiveness, customer satisfaction is our priority, we are a customer-focused company. Our all India operations, strong supply chain management and operational excellence combine together in supplying of high quality products. We endeavor to address our clients' needs by providing high quality, reliable and value added products at a competitive price. 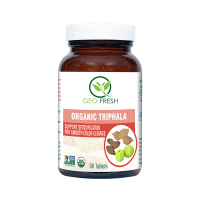 Shivalik Triphala Shivalik Triphala is a very effective formulation for complete detoxification of ..
Geo Fresh Organic is gentle bowel tonic, supports digestion and gastrointestinal functions. Combinat..